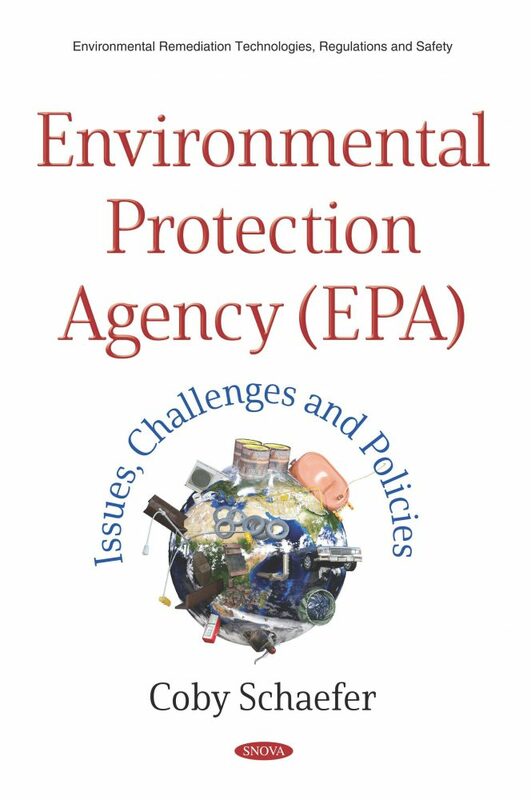 Since 2009, the U.S. Environmental Protection Agency (EPA) has proposed and promulgated numerous regulations to implement the pollution control statutes enacted by Congress. Critics have reacted strongly. Some, both within Congress and outside of it, have accused the agency of reaching beyond the authority given it by Congress and ignoring or underestimating the costs and economic impacts and overestimating the benefits of proposed and promulgated rules. Chapter 2. Federal Pollution Control Laws: How Are They Enforced?